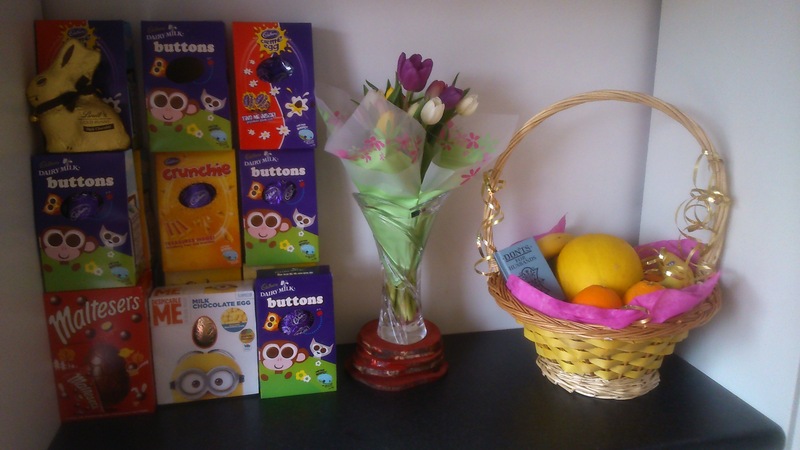 We had a lovely weekend here, full of chocolate and goodies! 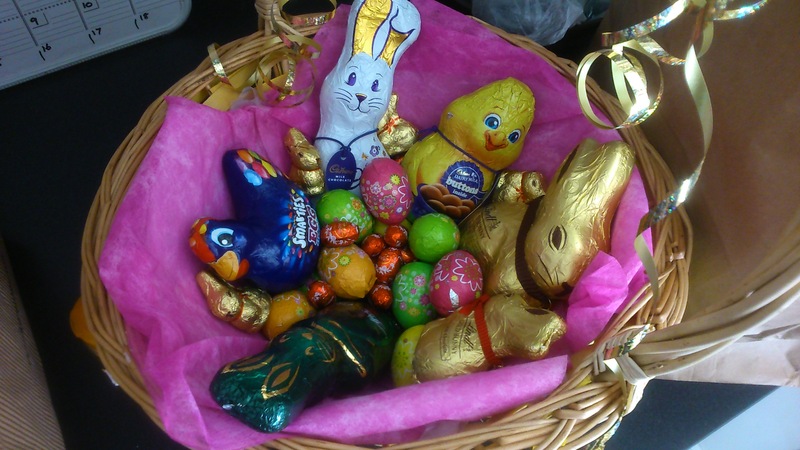 There are so many Easter eggs here in the house at the moment, even if we let the kids eat chocolate constantly for days there’ll still be chocolate here! 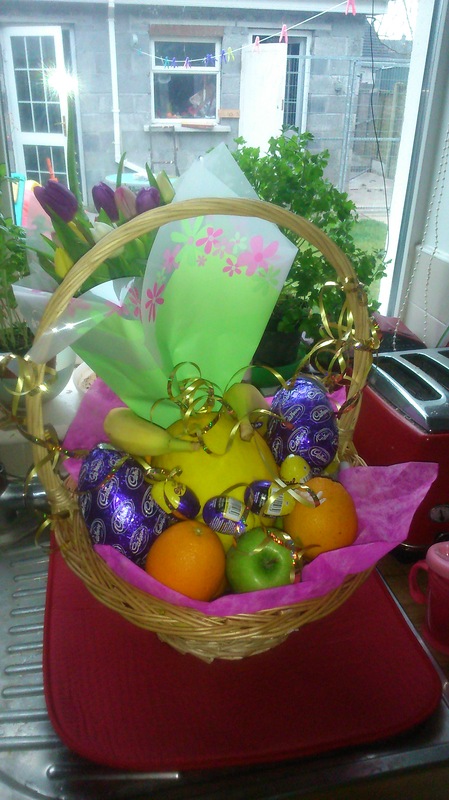 Posted on April 6, 2015 by mamafeeshappyhealthyhomePosted in FamilyTagged being spoilt, celebration, Easter, family time. Previous Previous post: Super Juice! Next Next post: Clickety Baby?